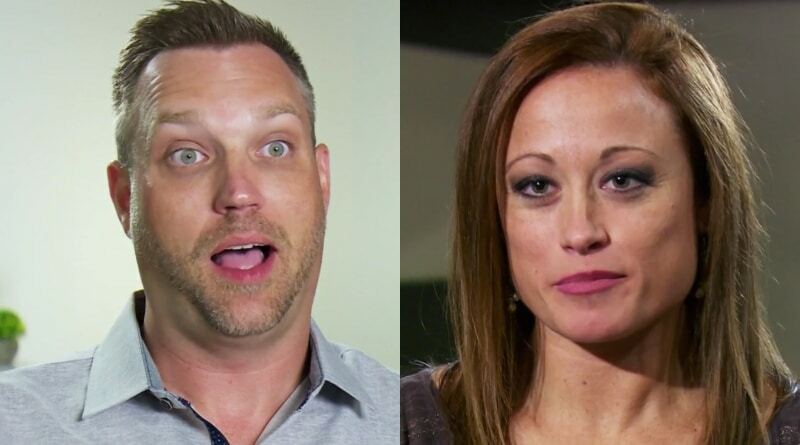 ‘Married at First Sight’ Spoilers: AJ Snaps at Wife Stephanie Sersen Again – Will His Temper Lead to Divorce? Married at First Sight spoilers show trouble in paradise for AJ Vollmoeller and Stephanie Sersen. The couple have their first fight. The Married at First Sight Season 8 couples enjoy their honeymoons in Costa Rica. AJ and Stephanie hit it off while others struggle.